New to the world of video production and unsure what gear to buy? Our guide to the five best options in three categories will get you started. 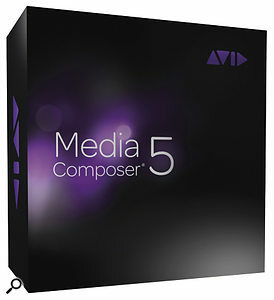 These packages are built to handle the latest compression formats (codecs), and many have been used to create programming you will have watched on TV or the Internet. Depending on your budget, you may want to invest in a professional NLE and learn as you go, rather than starting with a simplified version. 1. Adobe Premiere Pro CS5 (£793$999): Benefits from GPU (Graphics Processing Unit) acceleration with selected Nvidia cards and a 64‑bit video engine called Mercury, which allows native editing of many codecs. 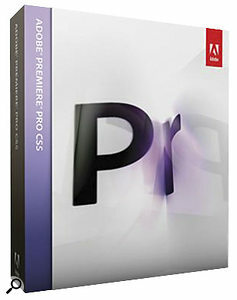 Closely integrated with other Adobe tools. 2. Apple Final Cut Studio 3 (£816$999): Exclusive to Apple Macs; works closely with Logic Pro. 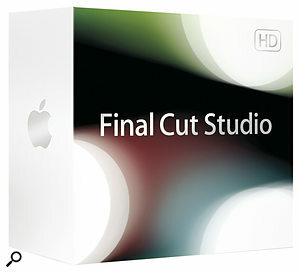 Studio 3 includes Color for grading and Motion for animation. Benefits from widespread use across many levels of broadcast and film production houses. 3. 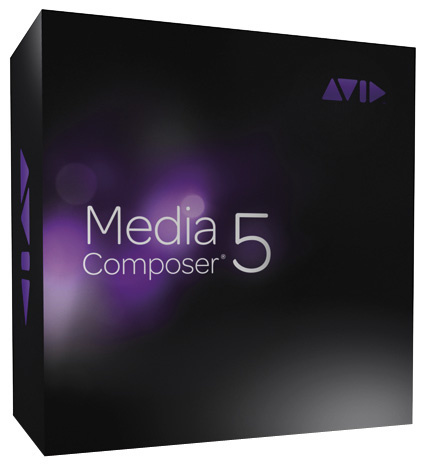 Avid Media Composer 5 (from £1522$2295): Cross‑platform editing; optional hardware acceleration; good Pro Tools integration; Avid software commonplace in professional suites. 4. Grass Valley Edius 6 (£700$799): NLE from producers of professional video and large‑scale broadcast hardware and software; edits a wide variety of formats; comes bundled with iZotope VST plug‑ins. 5. 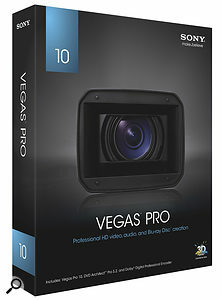 Sony Vegas Pro 10 (£580$569 download): Friendly interface for DAW users; edits many formats; integrates well with Acid and Sound Forge. A solid editing package. Although some camcorders have built‑in microphones, you're usually better off recording to a dedicated audio device. All of these models have XLR inputs with phantom power, so you can use your favourite mics for location sound. 1. 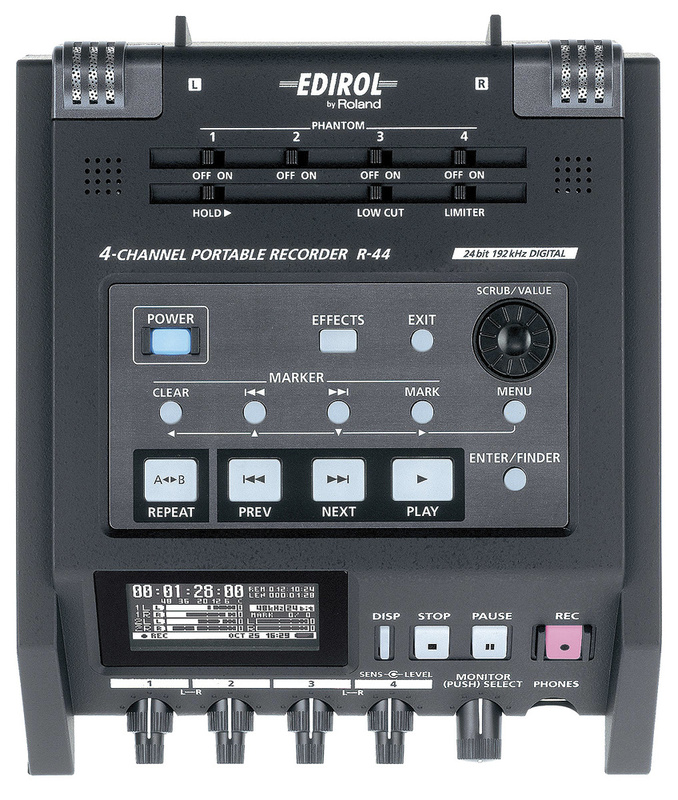 Edirol R44 (£699$995): This four‑track unit is solidly built and full featured, including built‑in effects on each channel and a pair of mics, as well as four XLR inputs and 24‑bit/192kHz operation. 2. 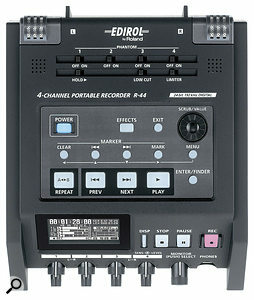 Fostex FR 2LE (£439$599): A two‑track portable recorder that records to Compact Flash media, this is well‑priced for its build quality and features. 3. 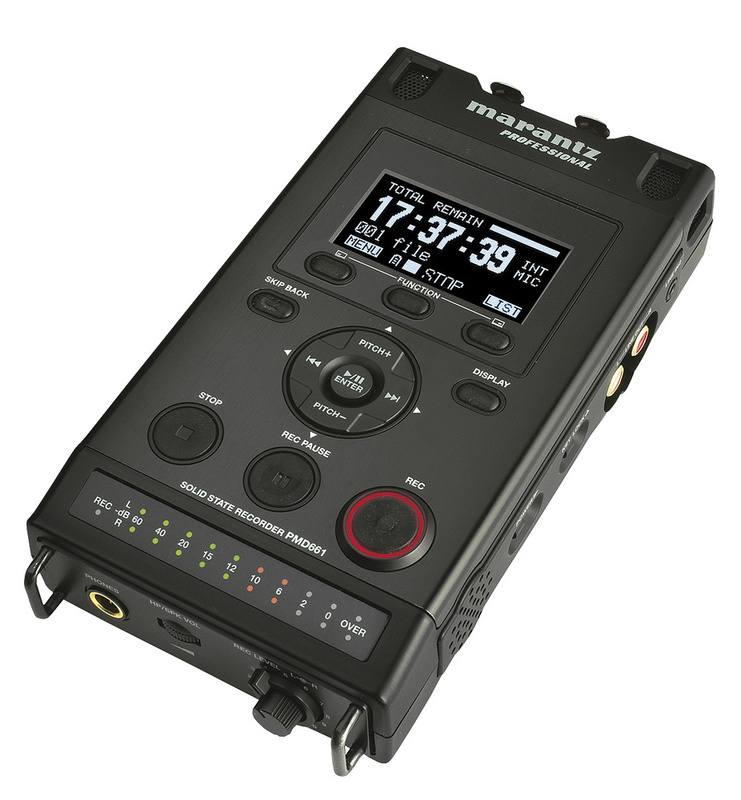 Marantz PMD661 (£519$529): A two‑track recorder with simple operation and rugged construction, recording to SDHC media. 4. 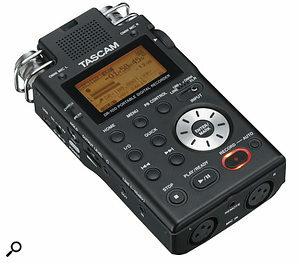 Tascam DR100 (£319$299): A two‑track SDHC‑card recorder with built‑in stereo mics, recording up to 24‑bit, 96kHz. Solid and simple to use, with Li‑ion, AA and DC power options. 5. 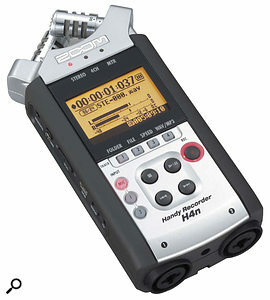 Zoom H4N (£279$299): Zoom's recorder can record from stereo built‑in mics and two XLRs at the same time. Records to SDHC card and is rubberised and durable. Whether you're looking to capture and monitor video signals, accelerate encoding of your video for web or boost the power of your workstation, there are plenty of options available for both desktop and laptop systems. Price is affected by features such as timecode sync and encoding acceleration. 1. 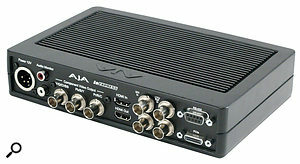 AJA IO Express (from £888$995): Connects via PCI Express or ExpressCard 34 to give HDMI, and HD-SDI connections, amongst others. Works in OS X and Windows with many NLEs. 2. 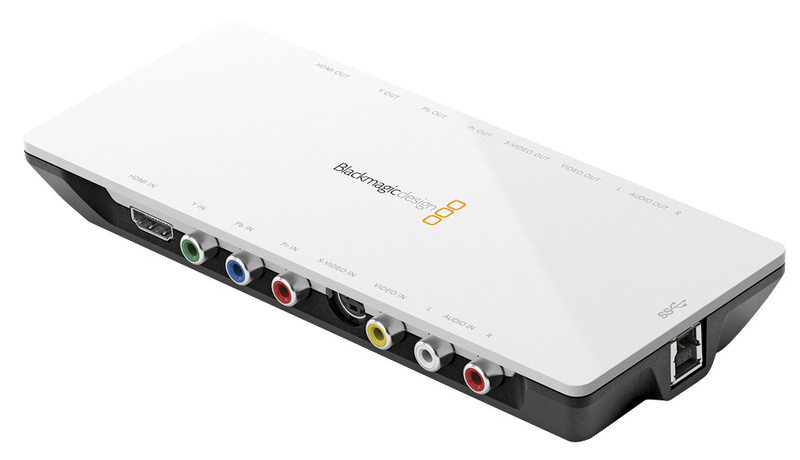 Blackmagic Intensity Shuttle/Pro (£149$149): Allows full-quality HDMI monitoring and uncompressed video capture via USB3 or PCI Express. The Shuttle is the only USB3 solution available. 3. 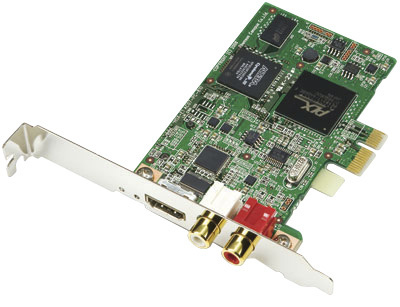 Grass Valley HD Spark (£399$399): PCI Express card for the Edius NLE, allowing full-quality professional HD-SDI video monitoring and two‑channel AES digital audio monitoring. 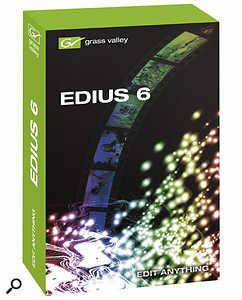 Can be purchased in a bundle with Edius. 4. 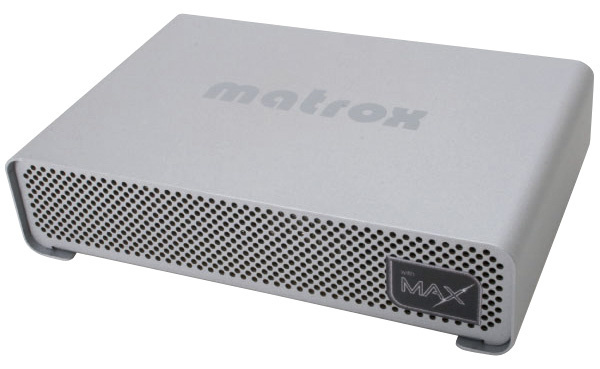 Matrox MXO2 Mini (£399$449): A tiny breakout box in PCI Express and ExpressCard format, with HDMI and analogue HD inputs and outputs. The Max version offers accelerated H264 encoding for OS X and Windows. 5. 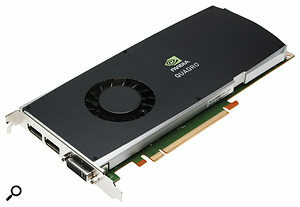 Nvidia Quadro FX3800 (£686$899): This mid-range GPU provides plenty of acceleration in Adobe CS5 and other software, plus it's great for 3D applications and games too!